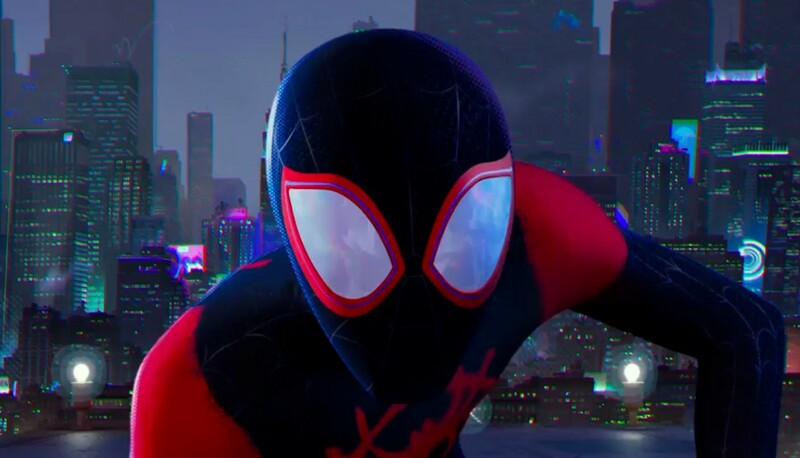 Spider-Man: Into The Spider-Verse’s New Trailer It Looks Incredible: There is a whole lot more to Spider-Man than Peter Parker, and the new trailer for the animated Spider-Man: Into the Spider-Verse spinoff is ready to show that off. It seems that into the Spider-Verse will be introducing viewers to Miles Morales voiced by Shameik Moore as he grows into his role as Spider-Man, mentored by an older, more inveterate take on Peter Parker (expressed by Jake Johnson) than any we have seen before. Not only will Miles Morales the Afro-Latinx teen who became the first non-white iteration of the swinging superhero with Marvel’s Ultimate line of comics in 2011 be taking to the streets of New York in into the Spider-Verse, but there’s also a glimpse of Spider-Gwen. She’s another favourite take on the character in yet another universe where Gwen Stacy gets the radioactive spider-powers instead. I would be remiss in not pointing out that the art style of the film is gorgeous, with a textured, brightly coloured vibe that looks like someone blends a comic book with the Pixar style 3D animating. The new trailer has also given a bit more context about the setting of into the Spider-Verse for fans who might not be as well-versed in the universe-hopping shenanigans of the comic books. According to the Morales’ voiceover, the film takes which take place in another universe, that looks and sounds like yours, but it is not. So don’t expect to see Tom Holland’s incarnation of the character swinging through the streets. Movie Spider-Man: Into the Spider-Verse hits the theatres on December 14th, 2018. So, these are the points to describe on the Spider-Man: Into the Spider-Verse’s new trailer it looks incredible.